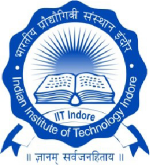 Indian Institute of Technologys are perhaps the most popular colleges in India. 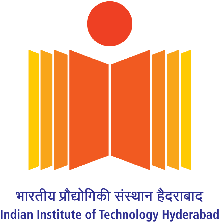 The IIT’s were created by the Government of India by passing the Institute of Technology Act 1961, which signalled the establishment of 16 IIT’s in Chennai, Delhi, Bhubaneshwar, Guwahati, Gandhinagar, Indore, Hyderabad, Kanpur, Jodhpur, Mandi, Kharagpur, Mumbai, Ropar, Patna, Varanasi and Roorkee since its inception. 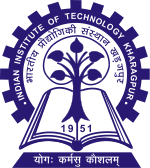 Each IIT is autonomous and lays down its own framework, duties, powers and governance while still being tied to all the other IIT’s through the common IIT council. 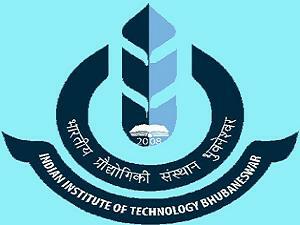 IIT’s offer various courses right from B.Tech to Phd courses in various fields. 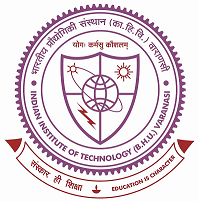 The admission procedure for IIT’s used to be through the IIT-JEE exam but has recently been changed (in 2013) to a common Joint Entrance Examination. 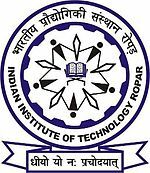 Students passing out of IIT’s retain a distinct social status as being the best in the country. 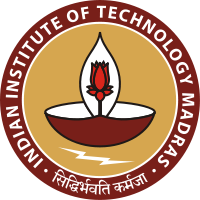 The IIT’s have ranked consistently as the best universities in India. An Outlook India ranking of the best universities in the country ranked 7 out of its top 10 universities as IIT’s including the top 5 ranks. 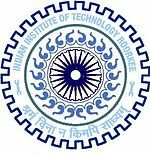 The US House of Representatives while honouring Indian Americans, specifically lauded graduates from the IIT’s for their contribution to the American society. 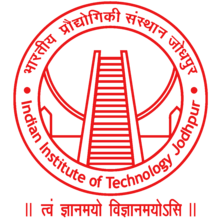 Additionally, even China has made plans to replicate the IIT model for its future planned Universities.